Kelly Krause is the gatekeeper for one of the most exciting festivals on the circuit. 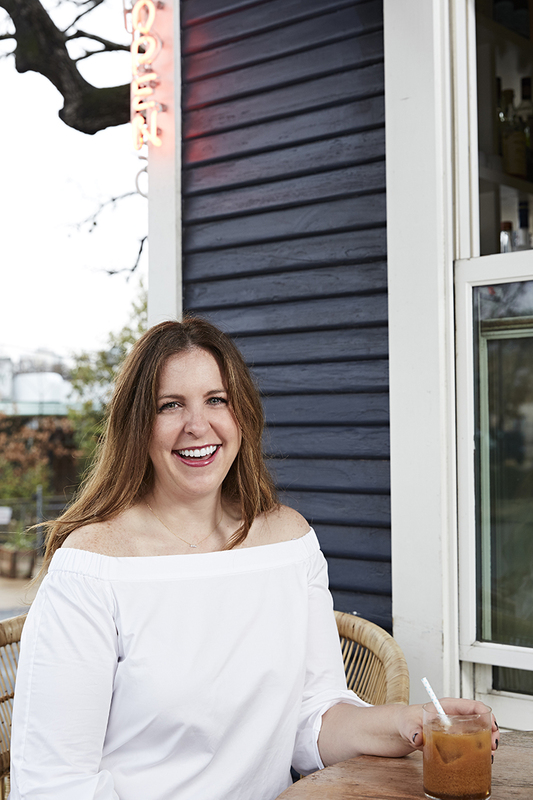 She is the Conference Programming Manager at SXSW overseeing tracks like fashion, food and wellness. On this episode of Speaking Broadly she described the best ideas to emerge from the event and also reveals her own deep connections to the wellness space. She was over 300 pounds in 2014 when she decided to change her life. Listen in to hear how she took control, committed to kindness and helps others to live their best life. Also on this show, SB’s first virtual taste test! We reviewed chocolate-dipped madeleines, croissant and kouign amman twists from Diane Yang of Bellecour in Minneapolis.